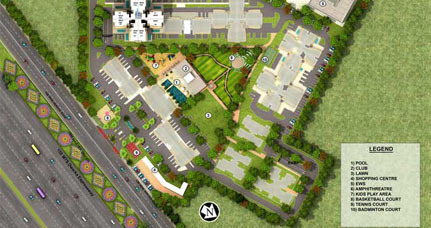 Strategically located in the heart of Gurgaon in Sector 99, Dwarka Expressway. Elite Residences are a perfect example of supreme lifestyles. 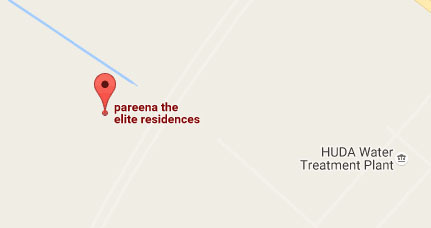 A residential masterwork by Pareena Infrastructures Pvt. 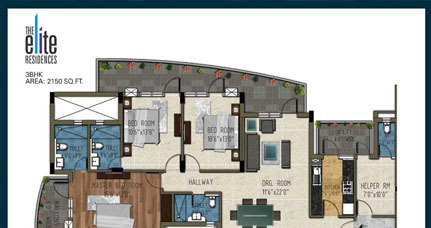 Ltd., it offers lavishly equipped apartments with all the superlative amenities and luxuries like never before. 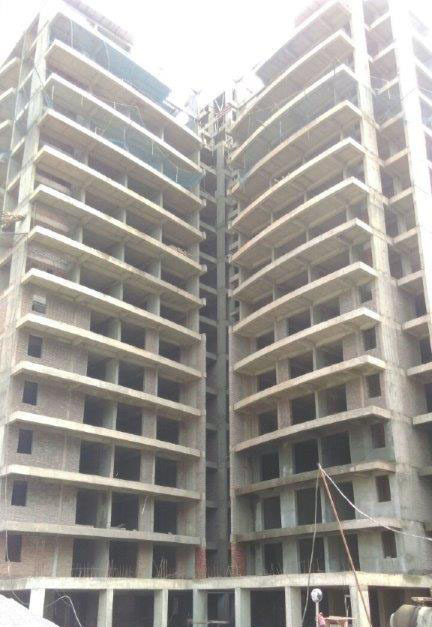 These meticulously planned 3-4 BHK residences are purpose-built to match..
Elite Residences is true to its name. Not only the primary facilities are custom-built and enhanced, it has introduced the idea of offering superlative amenities amidst peaceful and pristine environs so you can make the most of your life.